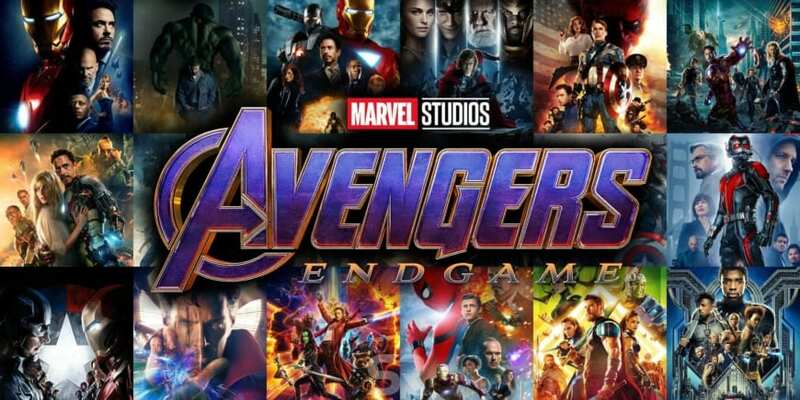 Avengers: Endgame is set to be the epic conclusion to the first decade of the Marvel Cinematic Universe (or MCU). Fans were left reeling by the shocking conclusion to last year’s Avengers: Infinity War and anticipation for the release of Endgame this spring has reached a fever pitch. 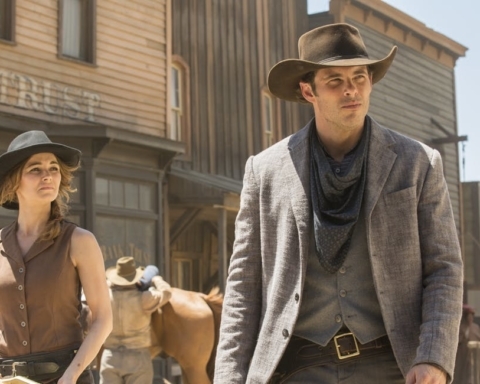 Luckily, fans still have twenty-one other MCU films to watch in the meantime, including Captain Marvel, set to be released just six short weeks before Avengers: Endgame. 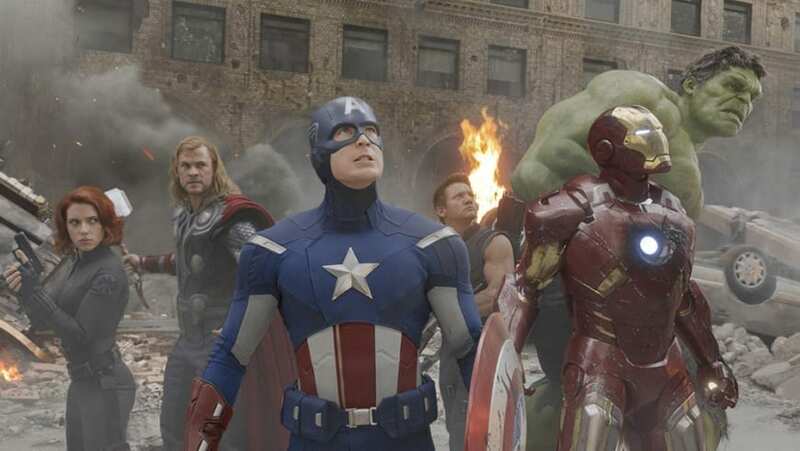 If you are looking to rewatch, or discover for the first time, older movies set in the MCU, here are the essential films to watch before Avengers: Endgame. 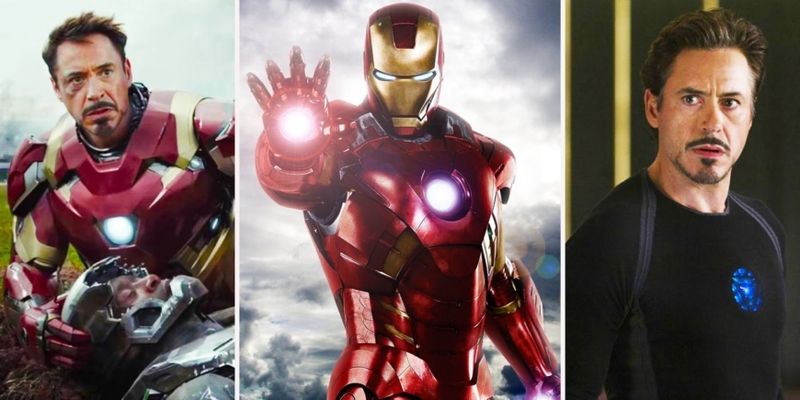 Any watch order of MCU films would be incomplete if it didn’t start with Iron Man. 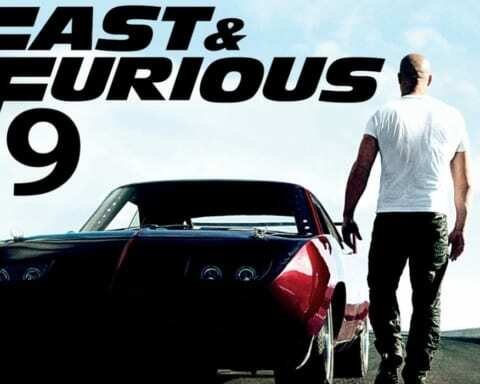 The very first film of the MCU opened to positive reviews and commercial success back in 2008. The film has aged well and is still looked at as one of the best movies in the entire MCU, even eleven years later. While the events of the movie may seem relatively small in scale compared to subsequent MCU films, Iron Man does a fantastic job of introducing Tony Stark and opening the door to a shared universe with Nick Fury’s surprise appearance after the credits. 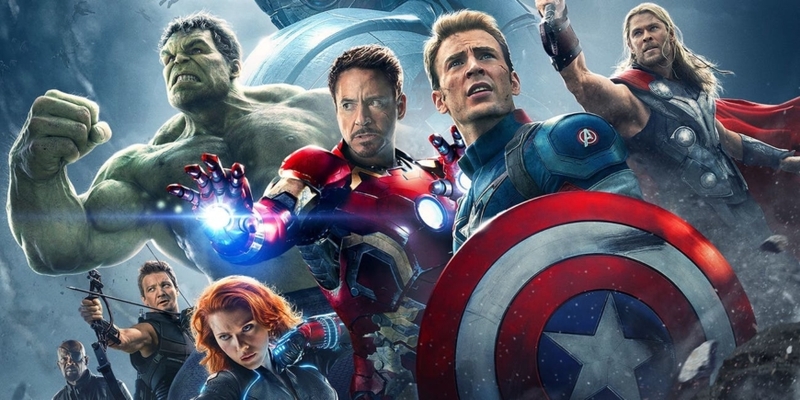 At the time The Avengers was released in 2012, it was the most ambitious comic book superhero team-up film ever attempted. While many were concerned how so many big name heroes would coexist within one film, director Joss Whedon did a great job of balancing all of the original Avengers’ personalities and provided an entertaining and threatening antagonist in Tom Hiddleston’s Loki. This film also introduces Thanos for the first time, albeit briefly, making it all the more relevant heading into Endgame. 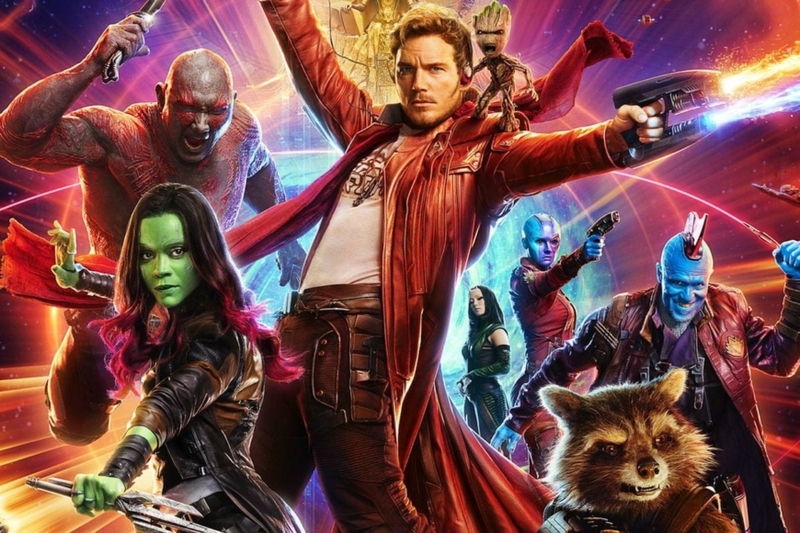 James Gunn’s sci-fi film about a group intergalactic misfits seemingly came from out of nowhere to become a surprise hit in the summer of 2014. Guardians of the Galaxy properly introduces the cosmic side of the MCU and explains the Infinity Stones in detail for the first time. These Infinity Stones go on to become central plot devices in both Infinity War and Endgame. Thanos is also closely connected to the Guardians and their story, especially Gamora and Nebula. The second Avengers film sometimes gets a bad rap amongst MCU fans, but its foreshadowing and dream sequences laid the groundwork for the future of the MCU and offered a glimpse into Infinity War’s events. This film also marks the first time the phrase “endgame” is spoken in the MCU, a fun reminder that Marvel Studios has been planning a larger story all along. 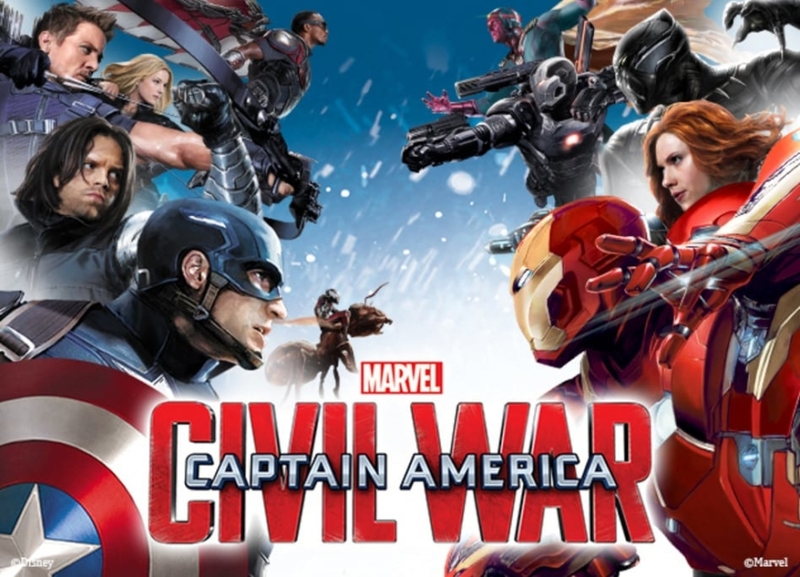 The events of the Civil War were felt throughout the MCU. Captain America and Iron Man’s falling out over the Sokovia Accords effectively broke up the Avengers and left Earth that much more vulnerable to an attack from Thanos. 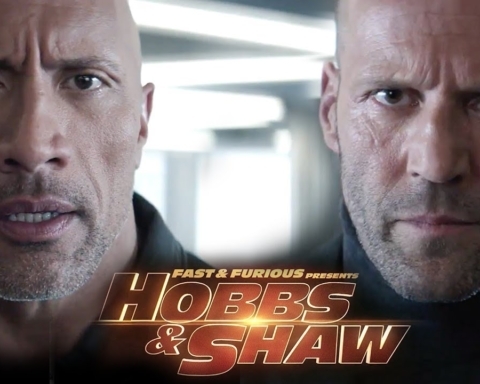 Tony Stark and Steve Rogers still haven’t interacted on camera together since this film, and many fans are eagerly hoping Iron Man and Captain America will reunite and make amends during Avengers: Endgame. 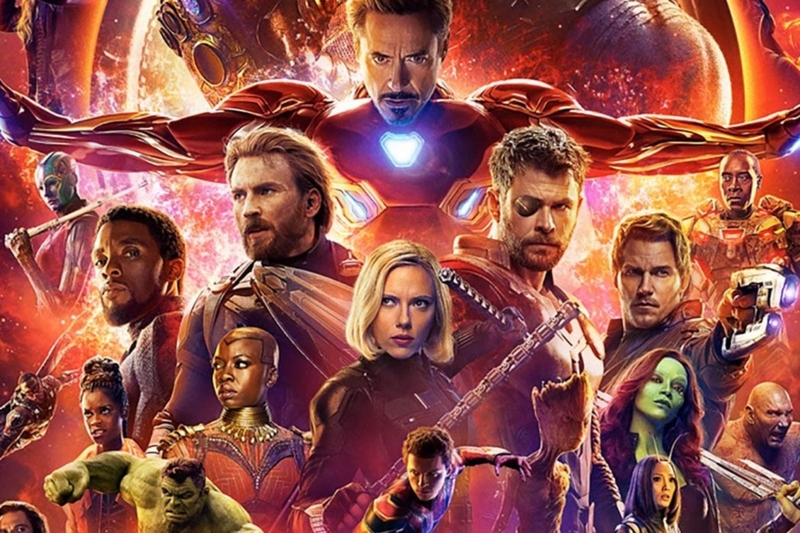 Infinity War became a pop culture sensation following its release in spring 2018, and anticipation for Endgame has been growing ever since. The film’s directors, the Russo brothers, somehow found a way to make a giant purple homicidal maniac named Thanos a compelling character with layers. 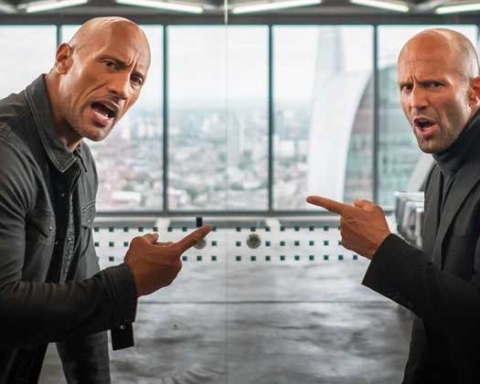 Infinity War is undoubtedly the biggest crossover movie ever, and it is absolutely essential viewing material heading into Endgame. Released just a few months after Infinity War, the second Ant-Man film is a much lighter and easy going film, designed to give audiences a breather from the extremely high stakes of Infinity War. 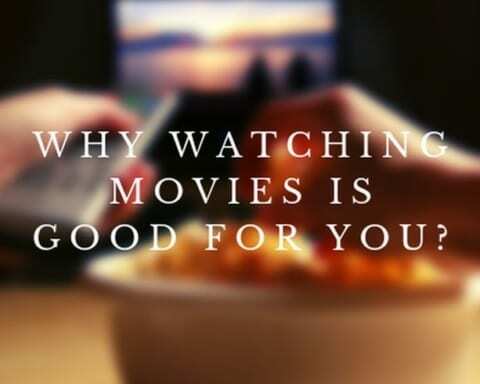 That doesn’t mean viewers should skip the film, though. 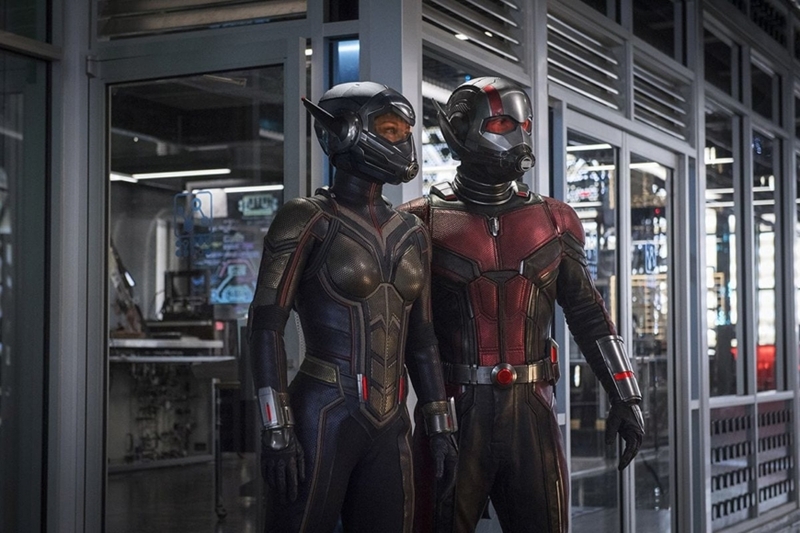 Marvel Studios head Kevin Feige himself has said that Ant-Man and the Wasp contain some key scenes and developments, not only for Endgame but for the entire MCU moving forward. The film’s end credits scene leads directly into Endgame and is a must-see for every MCU fan. Previous Story Previous post: Can AI replace doctors?